Published Tuesday 17 July 2018 On Wednesday 25 July from 11.30am the reuse and recycling centre in Greenford (Greenford Road UB6 9AP) will be closed due to essential maintenance work on the entrance road. The site will reopen on Thursday 26 July as usual at 8am. 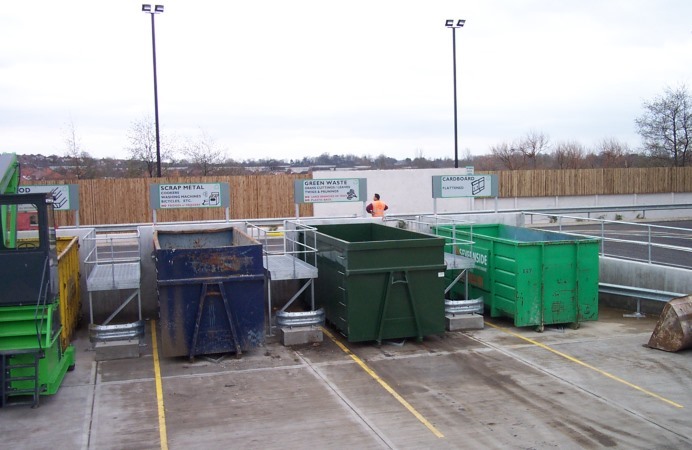 Local people can visit the Reuse and Recycling Centre in Acton (Stirling Road W3 9DJ) as an alternative. We apologise for any disruption to services.